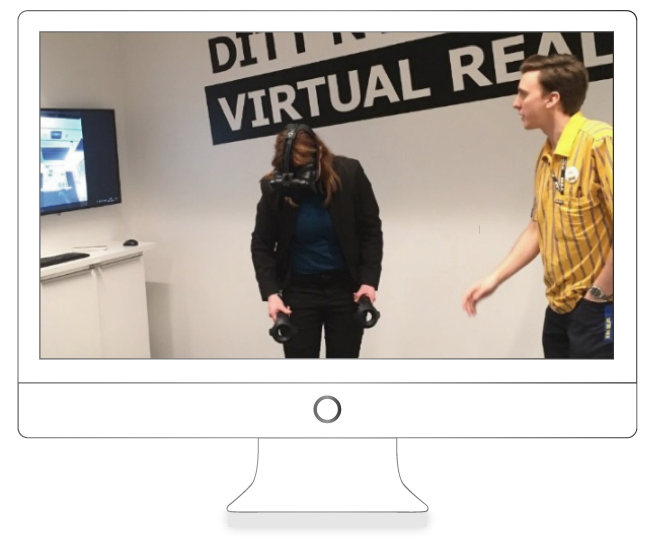 IKEA wants to be relevant in the future and want to learn how the technology works and how it can add value to the customer. Part of that was the exploration of Virtual Reality (VR). 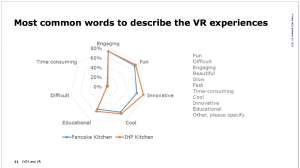 IKEA has developed two VR experiences around the kitchen and want to understand the influence of VR in the kitchen buying process. 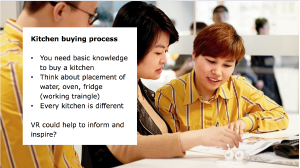 We designed a test on three places in the world with customers who were in this process. The test was done by trained IKEA kitchen co-workers. My role was to support this project during the startup and setting the structure. 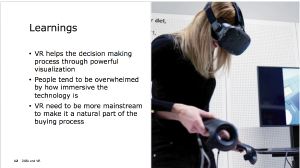 A research project about exploring the business value of VR.